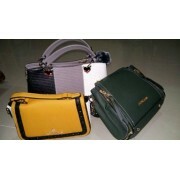 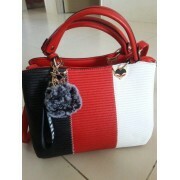 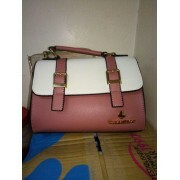 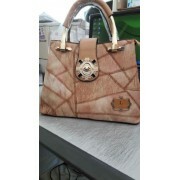 Good product quality Good product quality Good value for moneyVery beautiful. 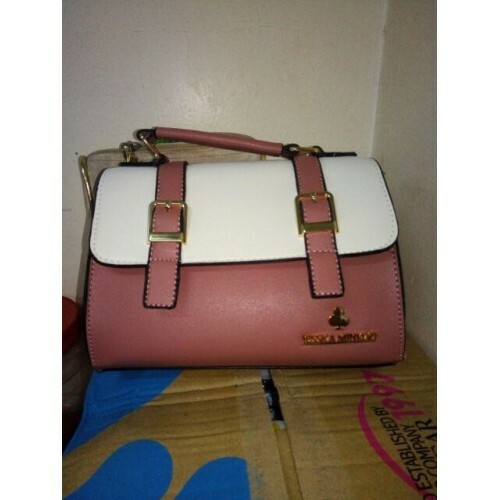 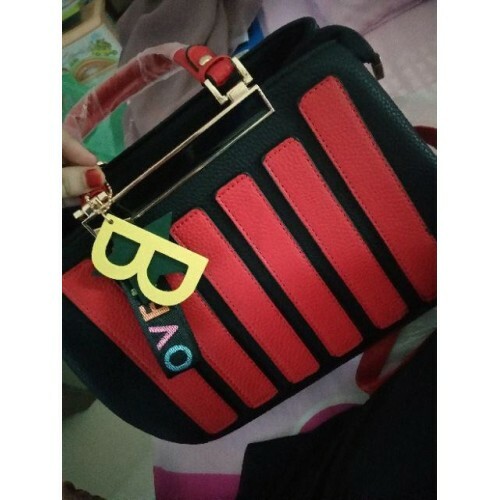 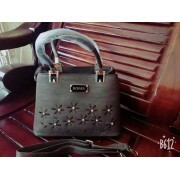 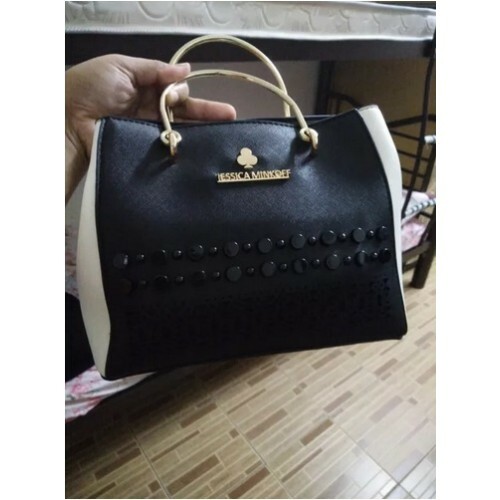 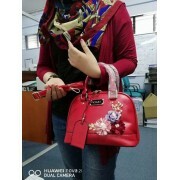 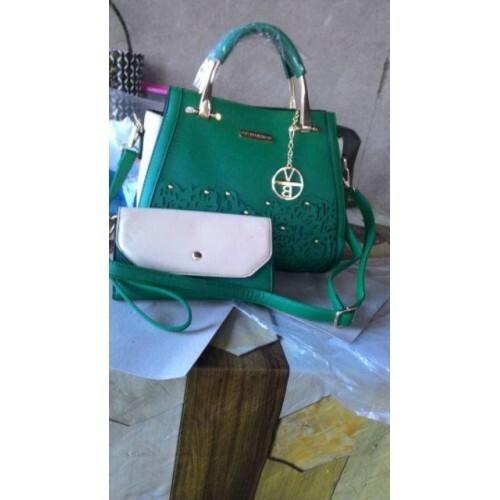 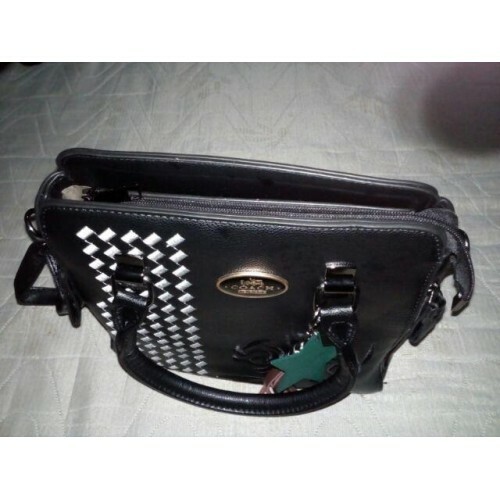 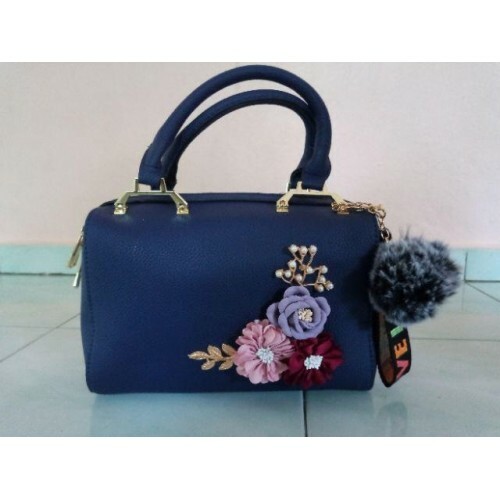 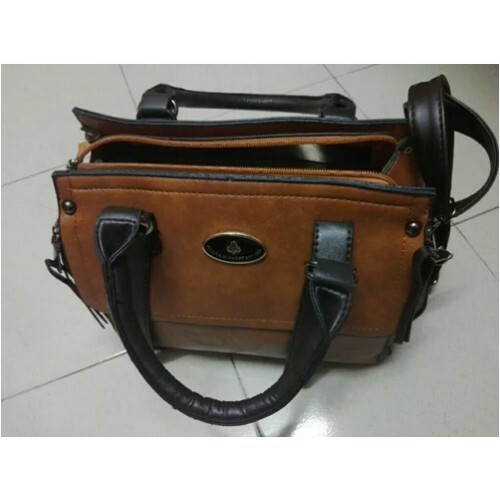 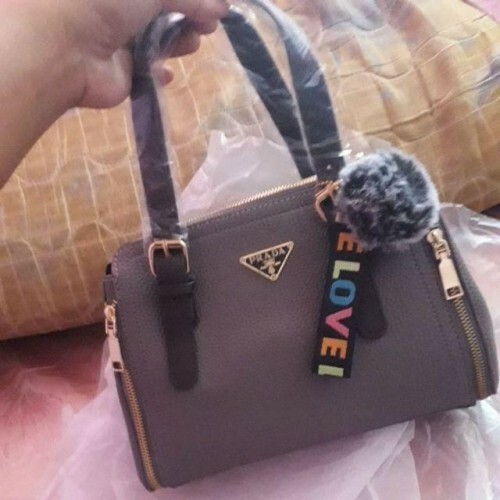 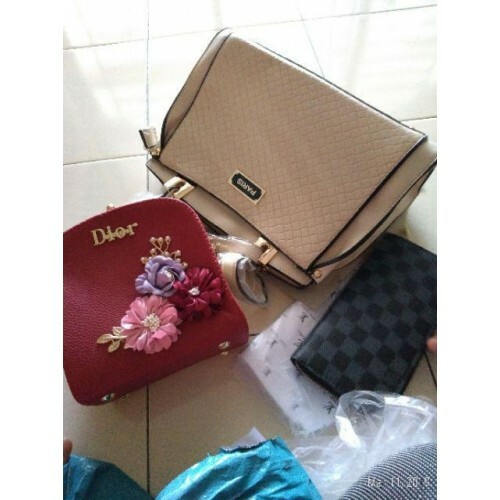 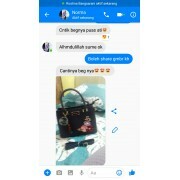 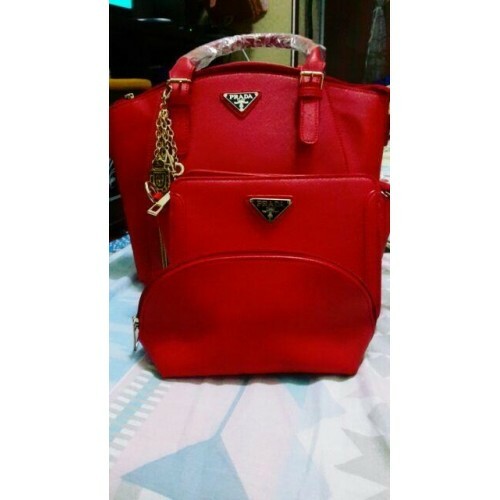 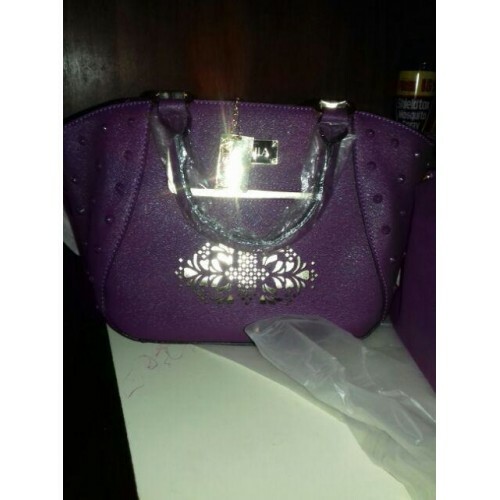 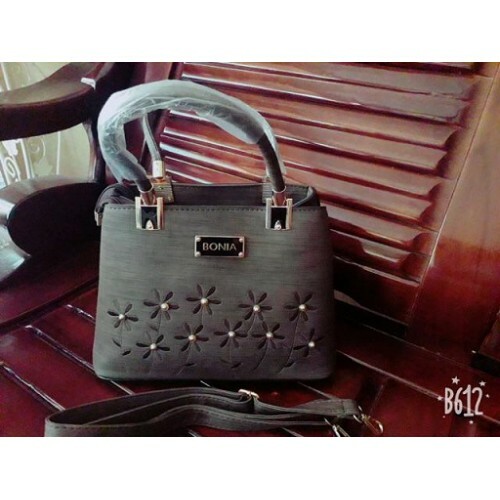 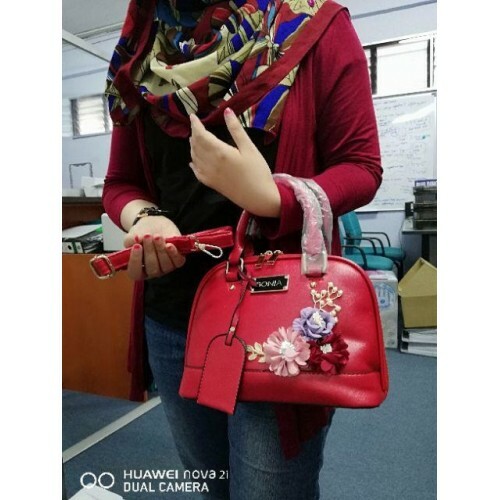 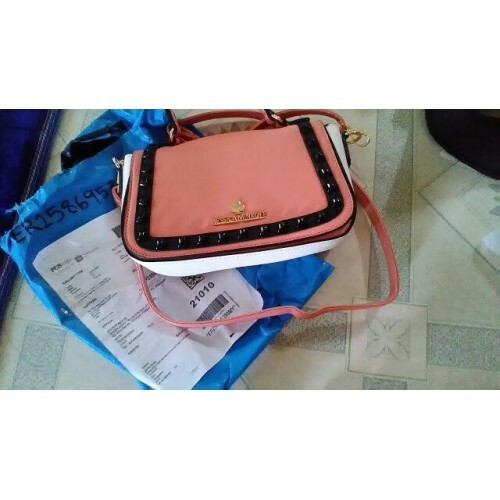 Good product quality Good value for money Fast delivery Excellent service by seller sgt cntik beg..
Good product quality Good value for money cuma Bag Yg satu handle nya rosak. 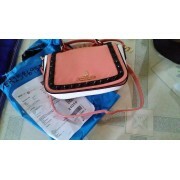 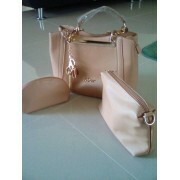 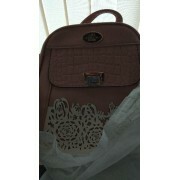 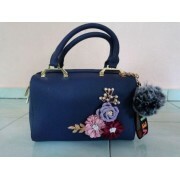 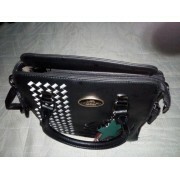 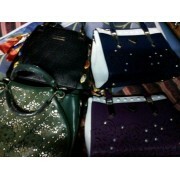 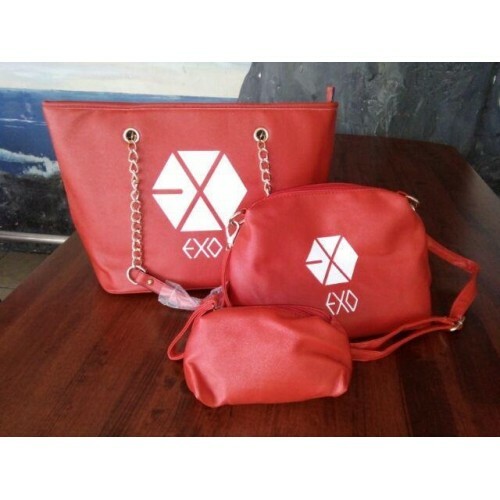 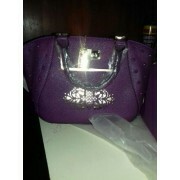 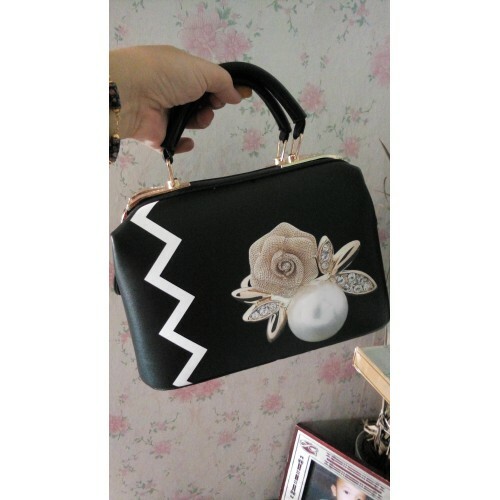 I demand for exchange ngan Bag satu ni x bole jual rosak. 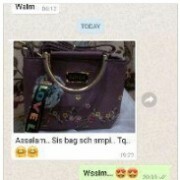 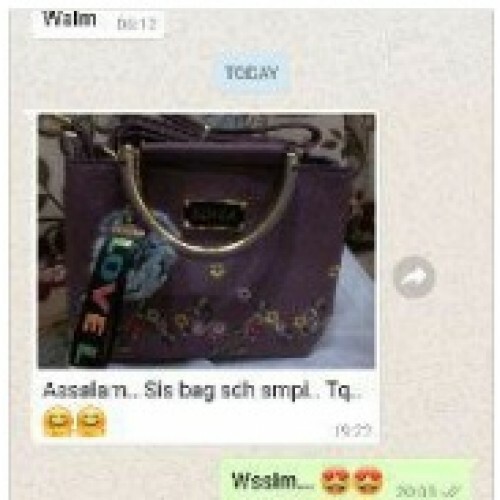 Yg lain semua OK cuma bag ni ja yg ada masaala. 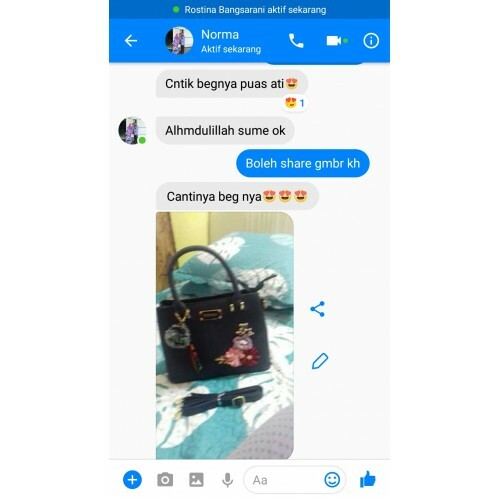 Brg dh smpai & cantek..